“Salvation Has A Name” Video! 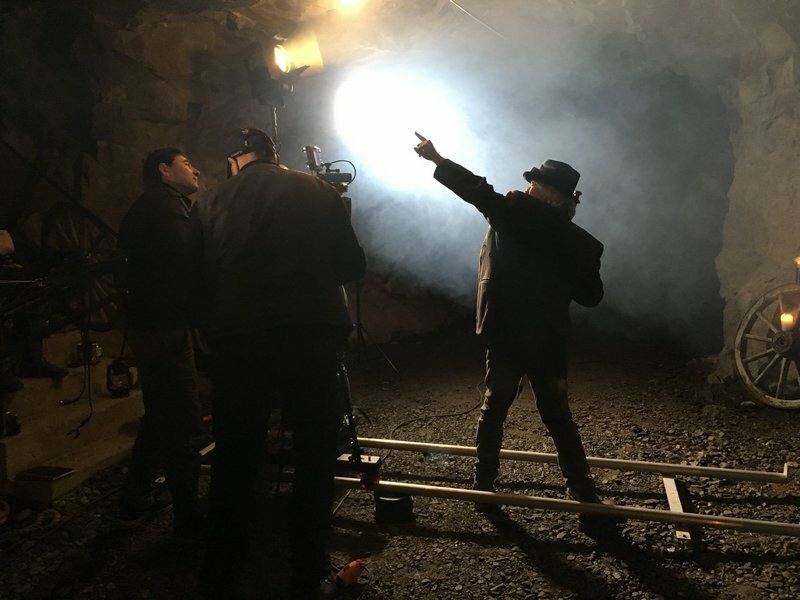 In September 2018, Clive Nolan together with the director Neil Monaghan, and “King’s Ransom” cast members: Chris Lewis (Edwin Deeks) and Gemma Ashley (Eva Bonaduce), travelled to Norway to film one of the musical’s anthems, “Salvation Has A Name”. The group was joined by an extensive number of the Caamora Norway artists, as well as the Norwegian film crew: Dag W. Grundseth and Olav Urdahl. The filming took place over two days at the Høytorp fort in Mysen and marked the beginning of “The Professor King’s Chronicles” location test filming. Happy Christmas from Caamora Norway! 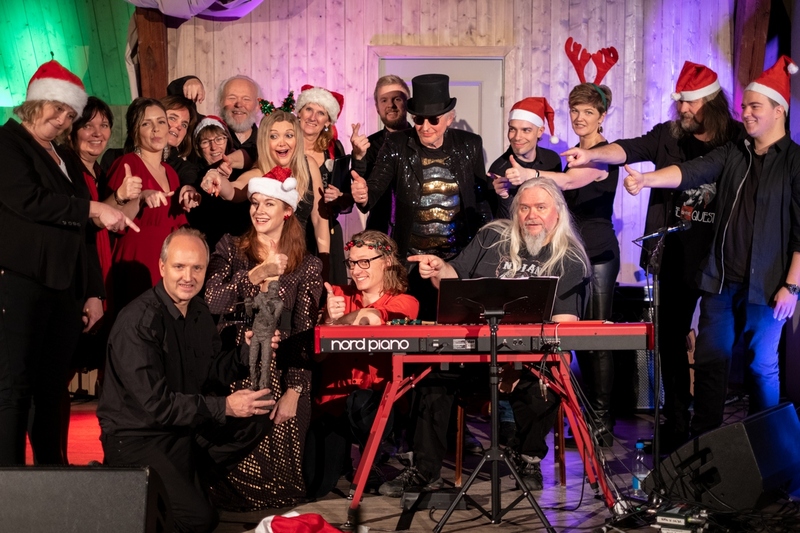 On December 1st and 2nd, 2018 Clive and the artists of Caamora Norway (soloists, the band and the chorus) performed two Christmas shows in the Norwegian venues. The shows featured the songs from Clive’s repertoire, including his three Christmas songs: “The Gift”, “Embers” and “The Night Before Christmas”, as well as the Norwegian Christmas classic “Musevisa”. Both events met with enthusiastic reactions from the audiences. Additionally, during the show in Sætre, the head of Caamora Norway, Morten L. Clason, was presented with the award and title of the Man of Culture of the Year 2018 by the authorities of the Hurum region. Clive and Caamora Norway will play two Christmas concerts in Norway (Mysen and Sætre) on December 1st and 2nd. 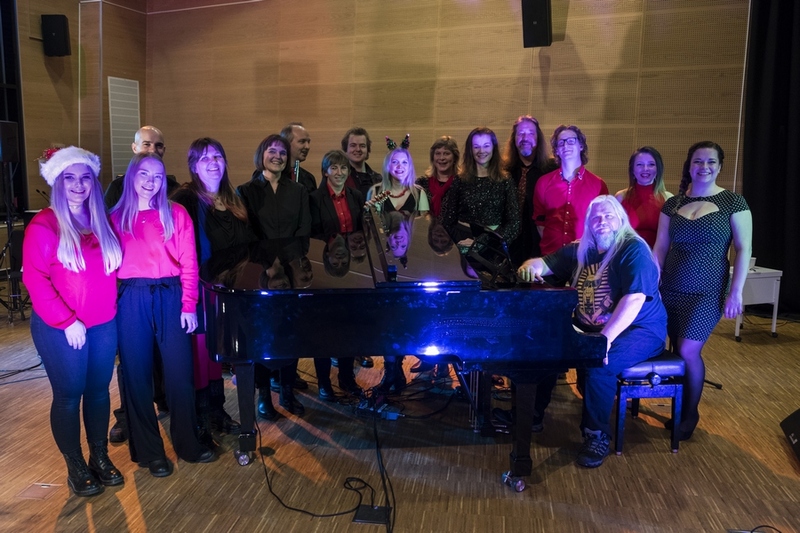 The shows will feature Clive on piano and vocal as well as Norwegian soloists: Harriet Müller-Tyl, Christine Ekeberg, Dag Bergersen and Hans Andreas Brandal, the Caamora Norway Chorus and the Windmill instrumentalists: Arnfinn Isaksen (bass), Stig André Clason (guitar), Morten Clason (flute) and Geir Johansen (drums). The artists will perform songs from Clive’s repertoire, including his Christmas songs and other surprises. "King's Ransom" Cheltenham 2018: Thank you!